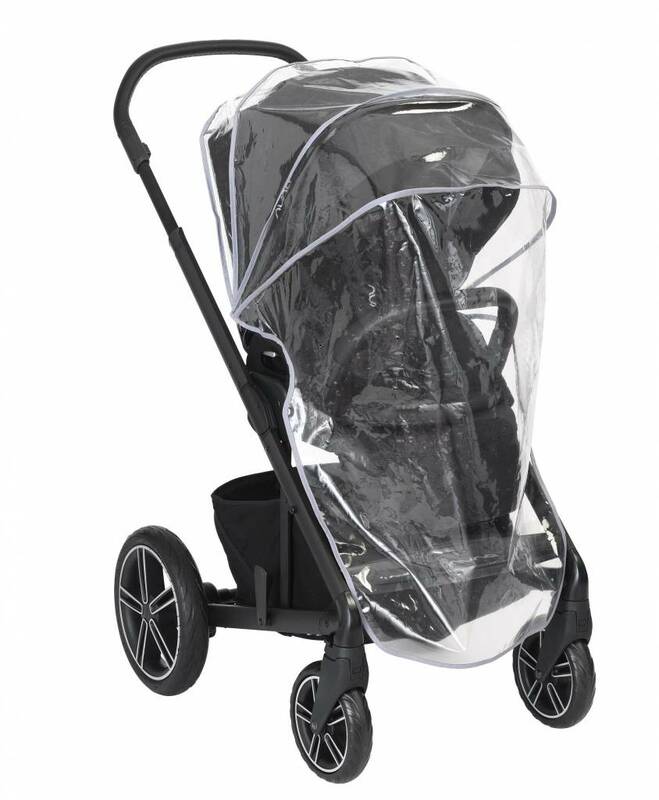 Rain, Rain go away. 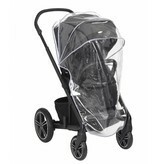 The Nuna MIXX series rain cover keeps your baby safe from the elements. 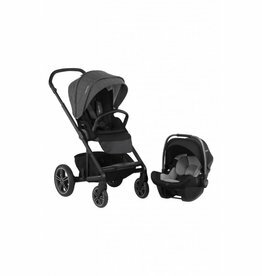 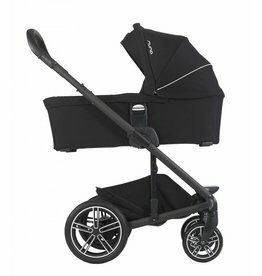 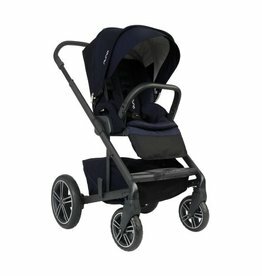 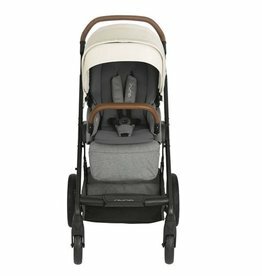 The rain cover fits the Nuna MIXX or MIXX2 stroller from any model year. 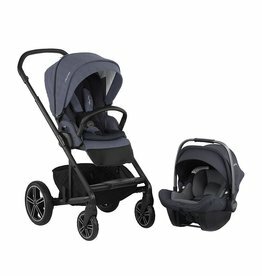 Pairs well with the 2019 Mixx Travel Systems.